Sulphate and paraben free hair care range that have been enhanced with a blend of oils, proteins and extracts from the Amaranth plant and have a delicate but delicious fragrance. 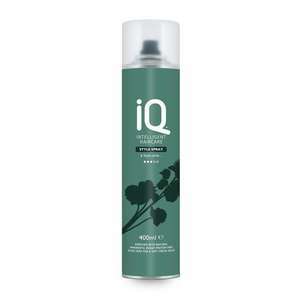 The oil fights frizz, defies humidity and provides discipline and control. the protein helps detangle and provides better combability and manageability. 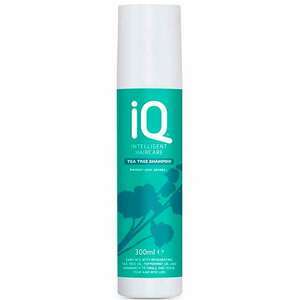 The extract helps restore hair movement, improve shine and smoothness. The plant itself is known as "the never fading flower" and has been celebrated as far back as the Ancient Greeks for its range of healing properties. Perfect for a daily routine to keep your hair and scalp in great condition. 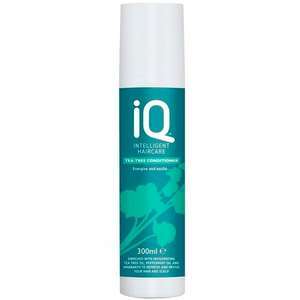 Is safe to use on colour treated hair and you will find no harsh preservatives. Perfect for both men and women. Will will be adding new products from the range soon.